Hawaii is up there with one of the most luxurious holiday destinations in the world. It’s the white-sand beaches, warm turquoise water and dramatic volcanic coastlines that make up the paradisal nature of these islands. Combining the country’s most magnificent treasures and unmissable experiences here is a countdown of the seven most luxurious things to do in Hawaii. Sit, back relax and let your tour guide do the driving and the educating. Travelling along the ocean roads and through the rainforests, you’ll learn about the history, wildlife and traditions of the country. Some of the more luxurious tours offer customers reclining seats, catering and unlimited beverages on their journey. There are numerous fine dining restaurants located throughout Hawaii. The many five-star restaurants wow diners with delicious dishes featuring local, tropical ingredients. Maui Roadsters is a car rental business with a difference. It offers visitors to the Maui island the opportunity to rent beautiful, luxury cars to cruise around the island in. Their fleet is made up of professional reproductions of the 1957 Porsche 356 Speedster Convertible in several different styles and colors. Take a road trip along the stunning coastal roads, put the roof down and enjoy the fresh floral air. Hawaii is one of the best places in the world to see humpback whales, dolphins and other sea life in their natural habitat. 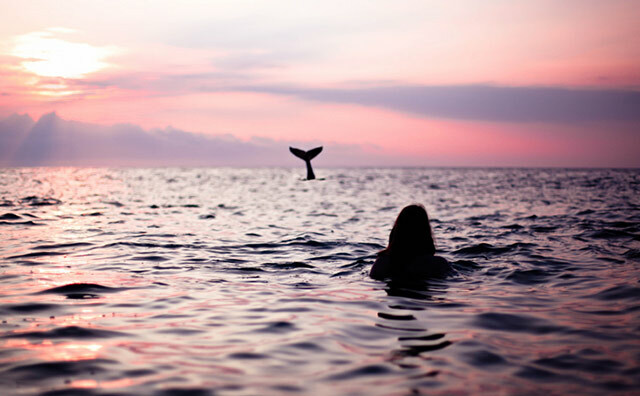 The best location for whale watching is off the island of Maui where a number of tour operators are located. For an extra special, and more personal experience, book a private whale watching boat trip. Hawaii has no shortage of accommodation options for travellers looking for a luxurious experience. Visitors to the country can choose from luxury villas in the Koloa Landing Resort or plush private cottages on the isolated island of Hana, to name but a few. Whatever level of luxury you are looking for, there is something to suit everyone. Get a different view of the islands aboard a private boat cruise. There are many business throughout Hawaii that offer these luxury services. If you are looking for a relaxing experience, charter a yacht for a sunset cocktail cruise or to explore coves for a spot of secluded swimming and snorkeling. Alternatively, have a unique celebration with family or friends aboard a yacht with full catering provided. 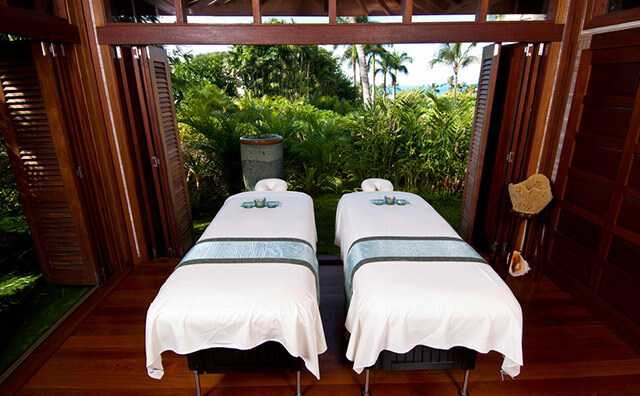 The islands are sprinkled with luxury resorts and spas offering a whole host of pampering services to their guests. Some of the spas are located on the beach front, adding another element of tranquility to this experience. Rejuvenate yourself after your flight with a massage, hot stone therapy or a full body scrub. Hawaii is a favourite destination for many travellers seeking a luxury holiday experience. After reading this list, it’s not difficult to see why. Enjoy your luxury stay in this magnificent country.